There is a “post a photo of…” challenge in Stitchin fingers group. The theme is International women’s day. The colour are – purple, white and green. 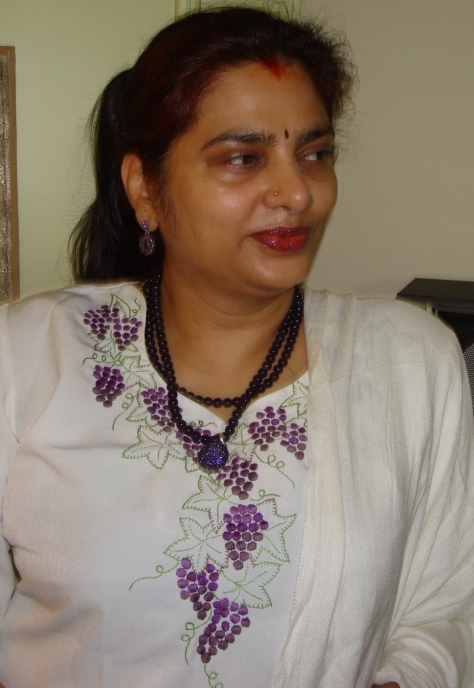 I had a purple fabric [My sister’s silk saree] which I made into a salwar, for that I wanted a white top, in which a pattern of grapes were embroidered. This was during 1992, I just knew very few embroidery stitches and designing a pattern was way beyond me. Later I gave away this set, but still wanted to do the same thing again. 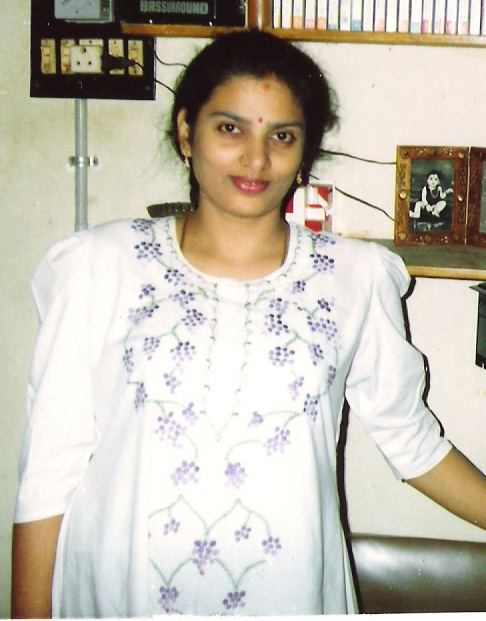 This is the picture I had posted on stitchin fingers.I had[ve] pleasant moments of both these tunics –everyone loved it.